The airfield at Martlesham Heath has a very long history starting in the First World War where the Royal Flying Corps Aeroplane Experimental Unit took up residence in 1917. This unit was renamed in 1924 to become the Aeroplane and Armament Experimental Establishment (A&AEE) and saw testing of the legendary Supermarine Spitfire. A&AEE remained at Martlesham Heath until September 1939 when it moved to Boscombe Down. The Expansion era started in 1934 with more RAF stations being built, and existing stations upgraded to a set standard. 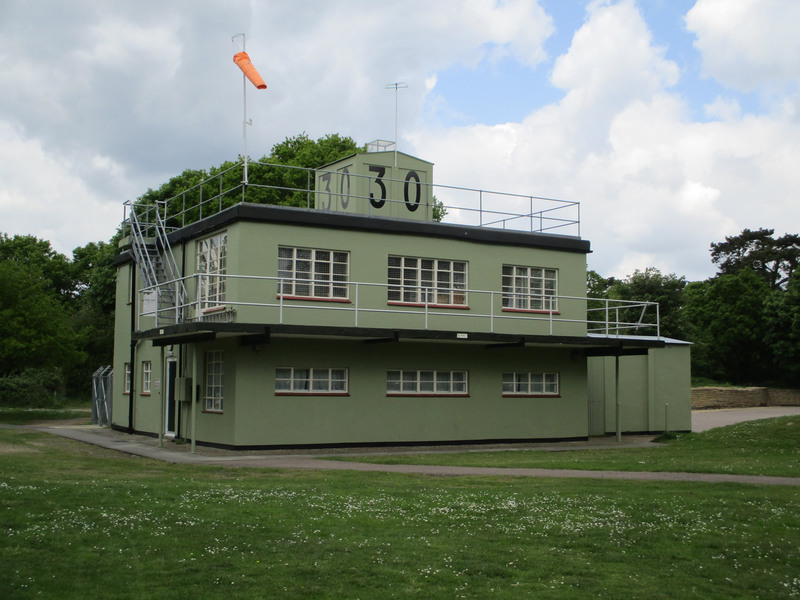 Permanent brick buildings were built to set designs along with standard hangar types and by the outbreak of the Second World War, Martlesham heath had expanded and developed into a modern RAF station. 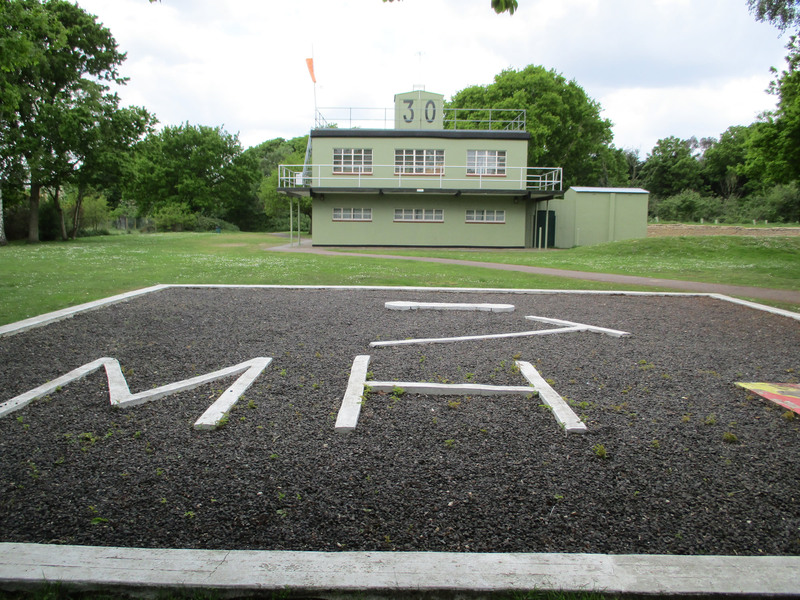 As part of RAF Fighter Command during the Battle of Britain, Martlesham Heath was the most northerly station in No. 11 Group. During the Battle of Britain the station found itself under attack by the Luftwaffe a number of times before the battle was won and suffered significant damage. A number of RAF aircraft types flew from here including Blenheim’s, Hurricanes, Spitfires and Typhoons and was home to famous characters such as Douglas Bader and Bob Stanford Tuck. 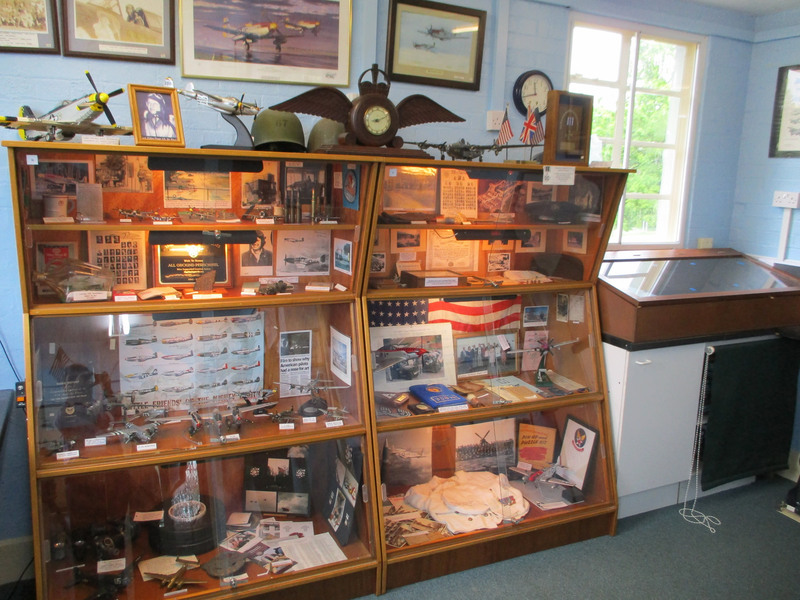 Upon America’s entry into the Second World War, Martlesham Heath was one of a number of established RAF stations made available to the USAAF becoming AAF Station 369 and home to the 356th Fighter Group. The 356th had moved from Goxhill to Martlesham Heath on 5th October 1943 initially flying the P-47 Thunderbolt, but converting to the P-51 Mustang in November 1944 for long rang missions deep into Germany. The 356th bombed and strafed enemy gun emplacements in the Arnhem area between 17th & 23rd September 1944 in support of Operation Market Garden, and received a Distinguished Unit Citation for their contribution in this operation. As the war ended the 356th had flown 311 missions with the loss of 108 aircraft. 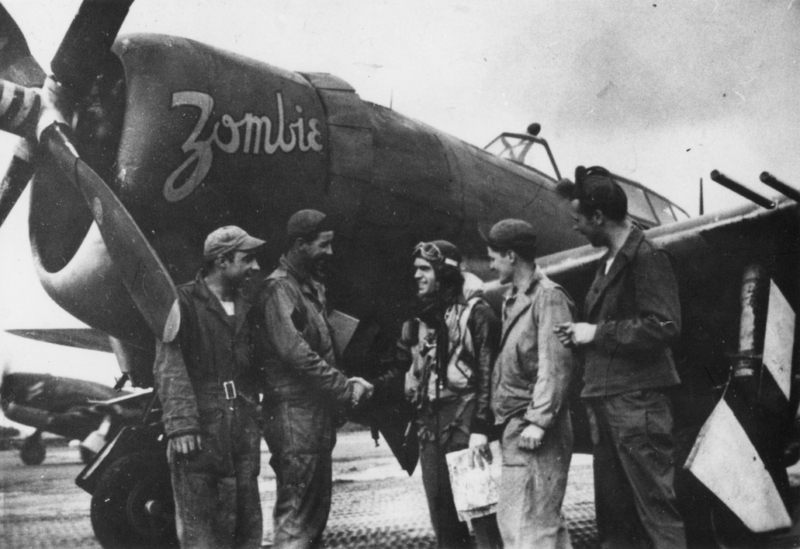 The 356th returned to the USA and were finally inactivated on 10th November 1945. 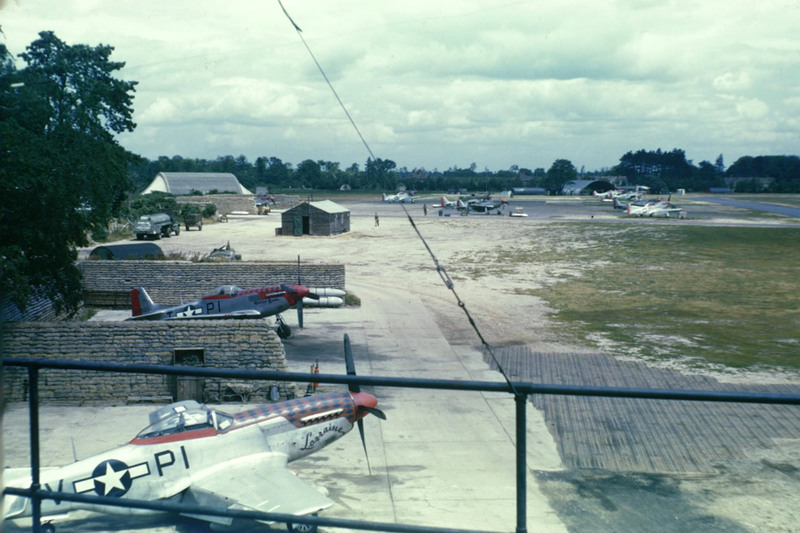 Like many established pre-war stations, RAF Fighter Command returned to Martlesham heath however flight operations were somewhat limited until the runway was extended in 1955 to safely operate jet types. a numer units served at Martlesham Heath after WW2 including the fledgling Battle of Britain Memorial Flight which moved to the airfield in 1958 and left in 1961. After this the airfield reverted to care and maintenance status before the Air Ministry closed the facility on 25 April 1963. 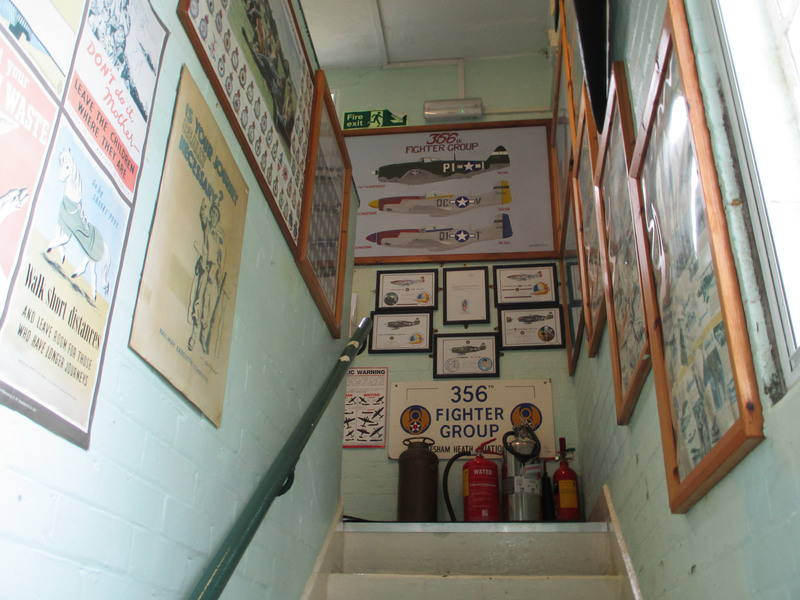 Today many of the former RAF buildings still stand and are used by local businesses. 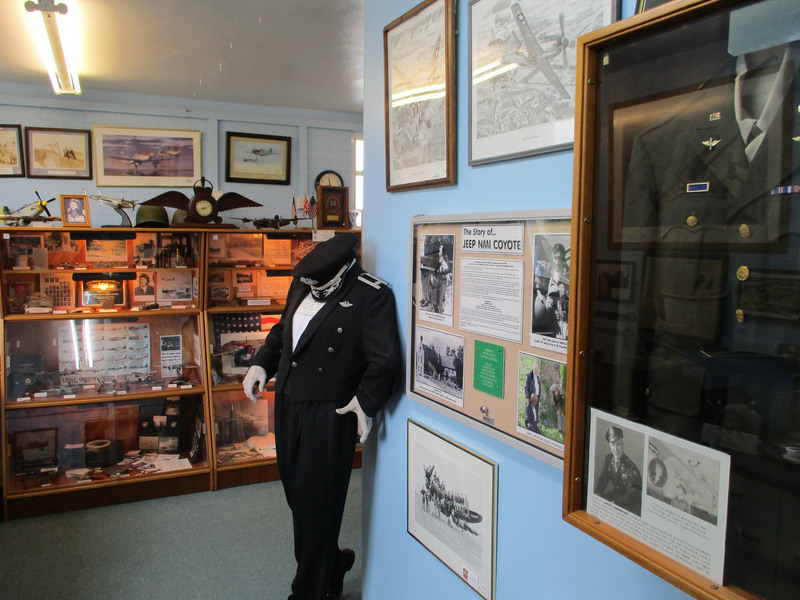 The restored control tower is now surrounded by a housing estate but has been fully restored and is used as a museum containing a number of displays dedicated to the long and fascinating history of the base from before WW2 to the 1960’s. 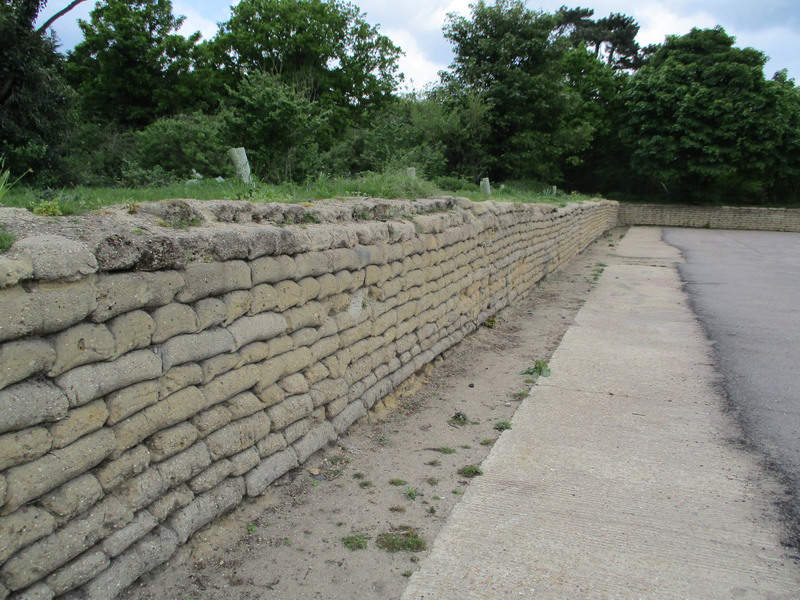 The Eighth in the East project was recently instrumental in uncovering the original revetments next to the tower used to protect parked aircraft.